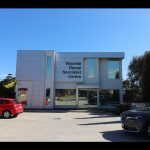 Bayside Specialist Centre is a brand new high quality medical consulting suite in the Frankston area. 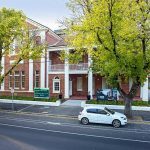 The Clinic is conveniently located within the ‘hub’ medical centre of Frankston, a short walk from Frankston Private Hospital and Frankston Public hospital. 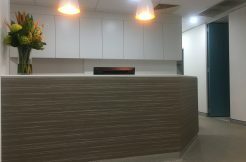 The centre has three medical suites available with ample cupboard space, marble vinyl wrap bench tops, air conditioning and heating and a vibrant clean welcoming environment for doctors and their patients. 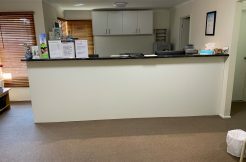 SERVICES include: – NBN Internet access with Wi-Fi – Digital desk phone – staff meals area – Reception and waiting area – Full Reception services – IT support – and a two bed minor procedure room. 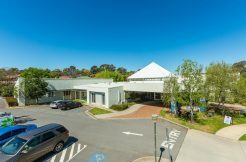 Ample parking available for patients and staff. TERMS: The rooms are available in different sizes. 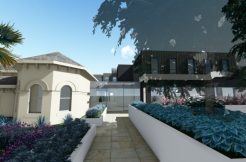 Tenancy on flexible terms from half a day sessional basis to a long term lease. Full reception services are provided, however specialists may bring their own receptionist. Vi on 0409 533 757 or Michael on 0412 042 665.